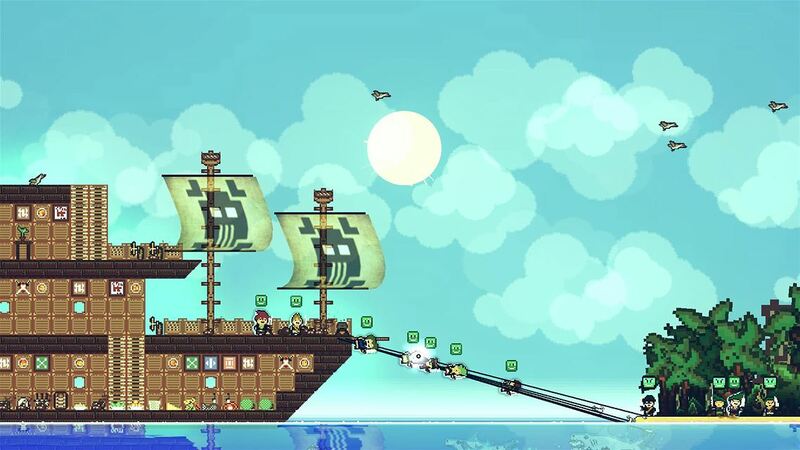 Pixel Piracy is an open-world retro pirate sim. 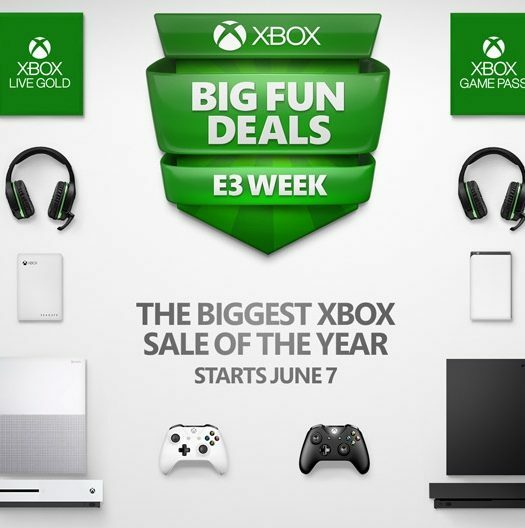 That phrase alone will make Pixel Piracy an instant buy for many. It’s the type of game we dream of: adventuring, plundering, looting, training up a crew of pirates, crafting the best damn pirate ship on the seven seas. To top it off, press releases have name dropped Terraria developers as being part of the project. This was going to be epic. I could hardly wait. Ah, but avast me hearties, epic this is not. Pirates, ye be warned. 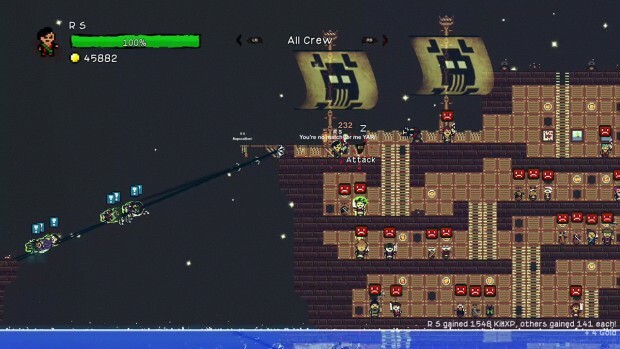 Players assume the role of a small ship’s captain and are given only one task: defeat the legendary pirates of the world. To do this you will need to gather a worthy crew, train them up and build or commandeer a beast of a pirate ship. Upon starting a new game, your vessel is more like a rowboat, and you barely have a coin to your name. Luckily, the world is full of treasure islands for you to loot and enemy ships to plunder. Soon enough you can afford to start hiring a crew from the town tavern, but of course the only scallywags you can find are lily-livered landlubbers who can’t even swim, so they’ll need to be leveled up and taught some skills before you can send them off for some proper skulduggery. Baited with potential — I struggled to find anything enjoyable, to be honest; though this is mainly because the game doesn’t currently work as it’s designed to. If it did work there might be some potential enjoyment to be found in designing your own pirate ship. There was plenty of customization options to explore from adding cannons and sails to simple décor like house plants or a table. However, the process is a chore since the camera is zoomed too far out for you to actually see the details on the ship, and there is no explanation given as to how to actually interact with anything. Managing your crew of pirates sounds, which can be hired from taverns and trained however you like, also sounds fun. Unfortunately, that too was ruined thanks to the poor AI and my crew eventually all committing suicide. Pixel Piracy has a lot of character, with your pirates constantly pooping on the deck and singing sea shanties when they were happy, but I’m not sure that’s enough. 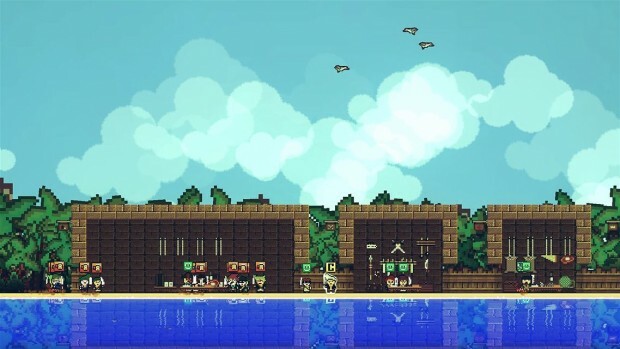 Bored on board — Despite being dubbed as an open-world game, Pixel Piracy has only three types of areas to visit: islands, towns and other pirate ships. On the islands, you kill all the enemies then open a treasure chest. On the ships, you kill all the enemies then open a treasure chest, but with the added bonus excitement of choosing to Plunder or Commander the ship. Finally, in the towns, you can shop for food, ship upgrades and sometimes more pirates or pirate training manuals. Each of these variants looks mostly identical other than some ships being bigger than others and some islands having animals and others having tribesmen. So whilst you can go anywhere you want in Pixel Piracy, you’re going to get a strong sense of déjà vu very quickly. Crow’s nest view — I can see what the developers were going for with their 8-bit design; however, the camera is so zoomed out that you barely see what is going on. There’s a lot of sky and a lot of sea, and all the important bits are squashed in the middle. Half the time I wasn’t sure what my pirates were fighting until it died and I earned “turtle meat” or I unexpectedly exploded, presumably from attacking a bomb or something else that might blow up. I bought a great big HDTV last year with all the bells and whistles (not that I’m bragging), but despite my TV taking up half the living room wall, it still felt like a telescope was needed to play Pixel Piracy. 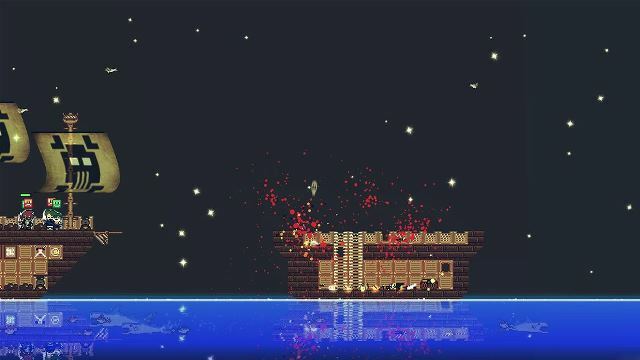 Walk the plank (if you can) — Pixel Piracy‘s controls are pretty unresponsive. My character often struggled to jump out of her own boat, and sometimes I would walk and the screen would forget to come or my character would randomly stop walking for no reason with the screen continuing on without me. My pirate was also unable to climb ladders. I managed a workaround of zig-zagging up two ladders side-by-side, but come on, this is simple stuff! Your character is also unable to actually fight enemies in battles. Instead, you’re supposed to just order yourself to attack then sit back and watch. I understand doing this for your crew, but it makes no sense for your own avatar especially when you control his/her movement. Insubordination — There’s a good system in place allowing you to choose to order your entire crew to attack or group into teams, at which point you can order just the blue team or the red team to launch an attack. Unfortunately, the AI is, frankly, awful. More often than not one or more pirates refused to leave the ship and launch an attack. Perhaps they too had ladder problems? On the other hand, the ones that did follow orders would dutifully attack, but if that enemy died or bounced back then they would just stand around watching while a ton of other enemies ganged up on me. Even my own character had to keep being reminded to do something, and what is probably designed to be like real-time strategy, became a game of mashing A and hoping for the best. Shiver me framerate — Pixel Piracy also suffers from some serious framerate issues. I first started noticing this with a crew of just four pirates, and it continued to get worse as I added more to my gang until the whole game became unplayable. This is unacceptable for any game but is just ludicrous in one with such low-fidelity graphics. 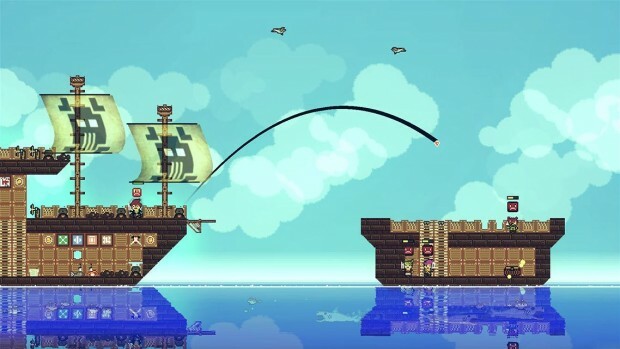 Dead in the water — In its current state, Pixel Piracy is pretty much broken on Xbox One. Only a few hours into my playthrough the ability to “Commandeer” a ship would cause the game to hang up. I got around this by only choosing to “Plunder” ships from then on. This, however, caused me to miss out on a big part of the game. Next the shops I visited in the various towns stopped selling anything, and all my crew decided to go on a hunger strike. I had plenty of food, but one day they stopped eating it and everyone died of starvation. Great. In addition the sound got stuck in a loud and annoying loop and one of my pirates got stuck in some weird animation of continuously jumping off the ship. This game needs a patch like a pirate needs his grog. Pixel Piracy has to be one of the most broken games I’ve had the misfortune of playing on the Xbox One. It’s a game that wants to be so much more but succeeds at nothing due to the vast amount of bugs it’s currently riddled with. A patch is on the way, but I cannot recommend this game in its current state. Hopefully the teams at Quadro Delta and Abstraction Games will be able to resolve some or all of these issues as planned, but even so, with only three types of area to visit and limited gameplay, Pixel Piracy gets pretty boring and repetitive even when it does work. Pixel Piracy was developed by Quadro Delta and Abstraction Games and was published by 505 Games. It was released February 16, 2016 for $14.99. 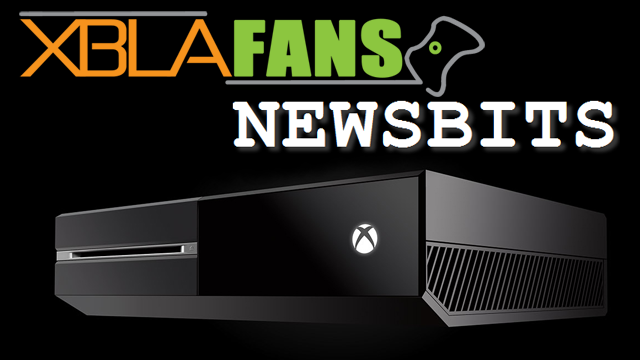 A copy was provided by 505 Games for review purposes.